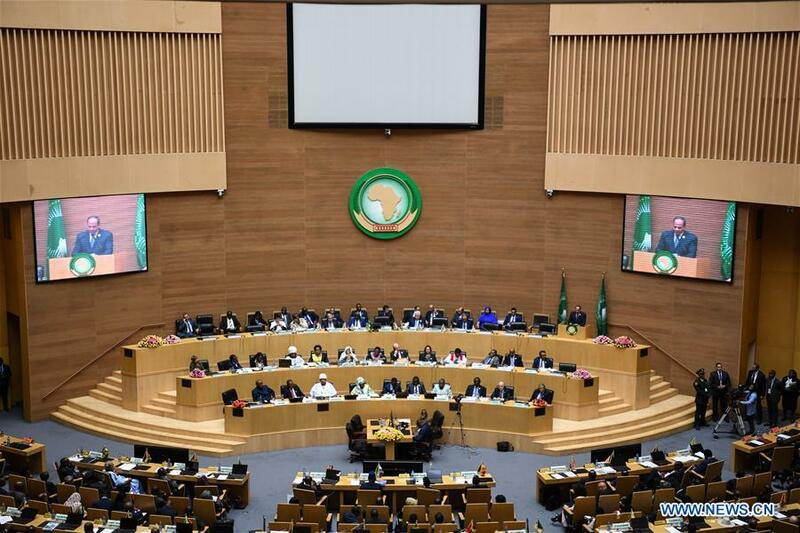 The 11th extraordinary summit of the African Union (AU) wrapped up here on Sunday with decisions to advance the institutional reform of the 55-membeer pan-African grouping. A four-party summit held in Istanbul of Turkey on Saturday seemingly paved a promising path for Syria, with Syria itself absent from the discussion. As the June 12 summit between leaders of Washington and Pyongyang impends, U.S. lawmakers and scholars conveyed optimism and hope for the historic summit while holding concern for its hard-to-predict outcome.